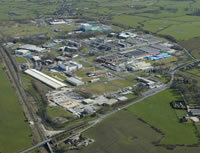 Springfields licensed site near Preston has provided nuclear fuel fabrication services since the mid-1940s. In 2005, responsibility for the assets and liabilities of the site transferred to the NDA. A new company, Springfields Fuels Ltd (SFL), was created to run the site, managed and operated by Westinghouse Electric UK Ltd on the NDAs behalf. 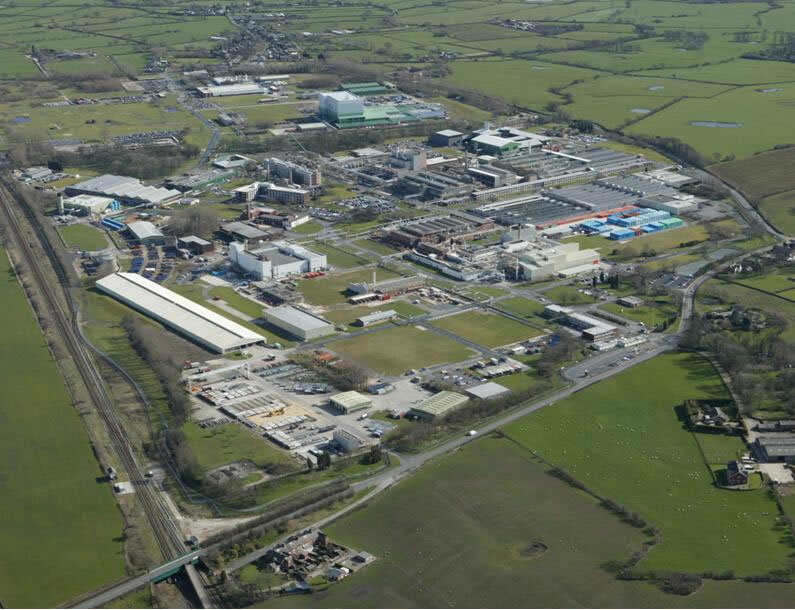 Subsequently, Westinghouse acquired a long term lease for the Springfields site, which transferred responsibility for the commercial fuel manufacturing business and Springfields Fuels Ltd to Westinghouse. The sites activities include manufacture of oxide fuels for advanced gas cooled reactors (AGR) and light water reactors (LWR), manufacture of uranium hexafluoride and its conversion, processing of residues, decommissioning and demolition of redundant plants and buildings.